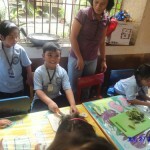 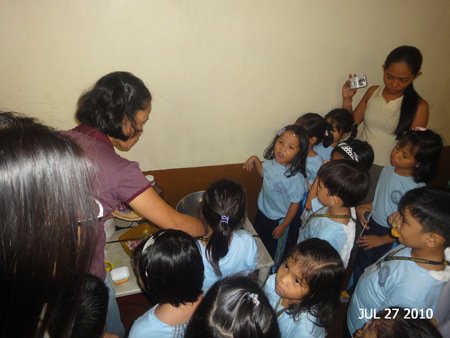 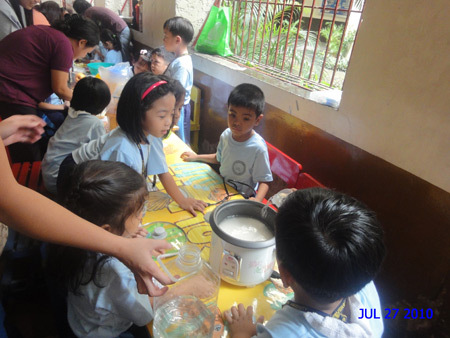 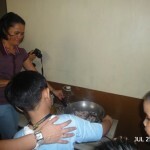 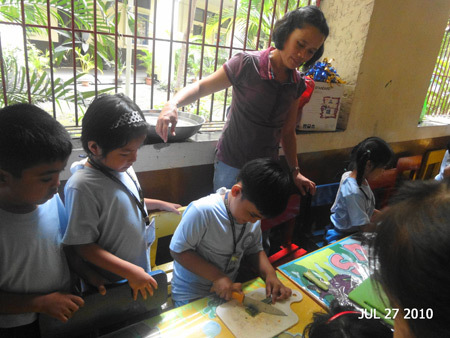 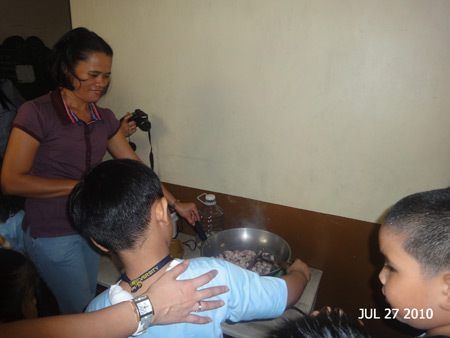 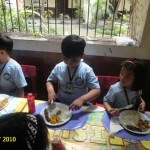 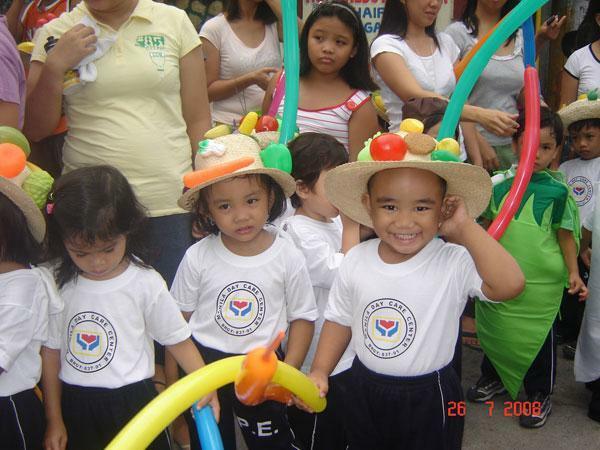 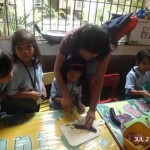 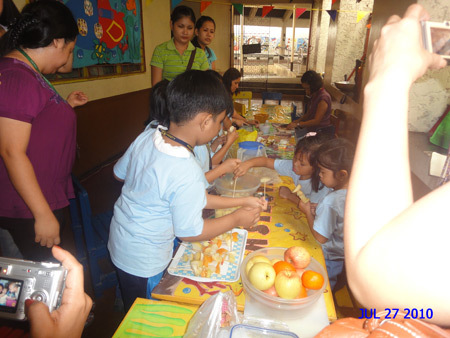 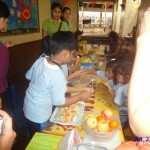 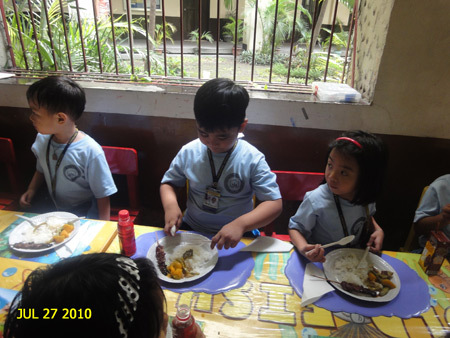 Sean’s K2 class celebrated Nutrition Month last week July 27 and 28, 2010. 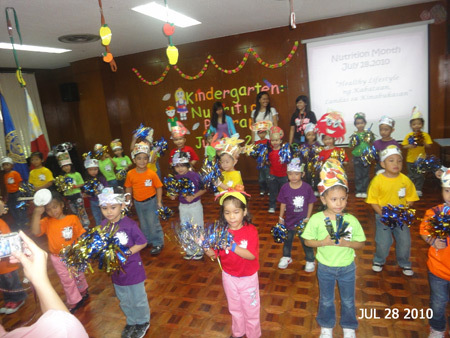 This year’s theme is “Healthy lifestyle ng kabataan, Landas sa kinabukasan”. 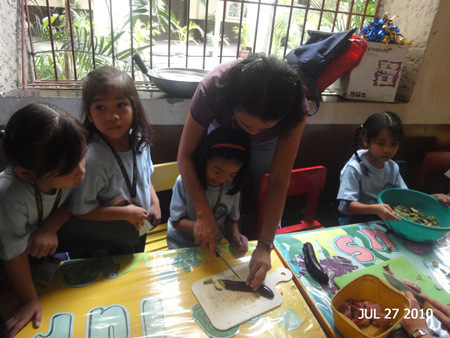 On the first day, they were given the chance to slice vegetables, saute garlic and onions (with some help from the parents of course). 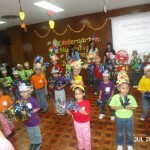 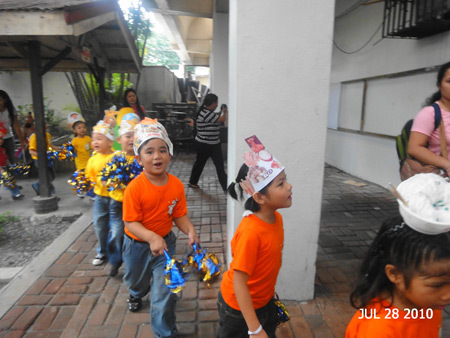 On the second day, they wore headdress with Go Grow and Glow foods. 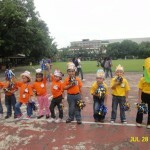 They also performed 2 dance numbers during the Nutrition Program after the parade. 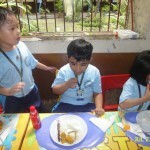 Here are some of their pics. 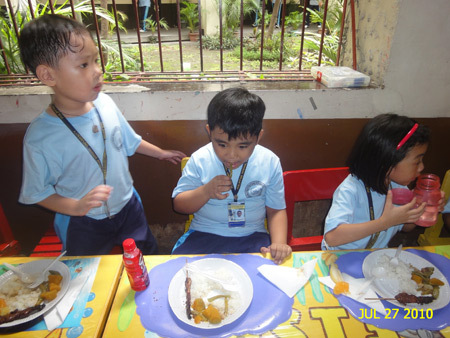 Time to eat well and be healthy. 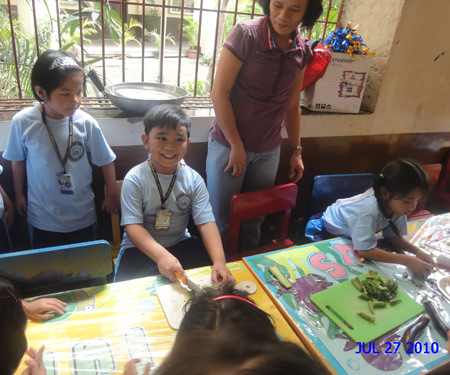 Maraming Filipino foods ang healthy na, yummy pa. Hope the teachers will showcase Filipino nutritious foods at this kind of events. 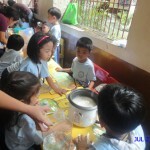 Naalala ko tuloy yung time ko bilang teacher. 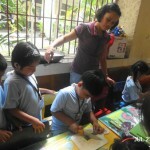 Nagluto rin kami pero hindi na ako kasama sa lutuan since computer teacher ako. 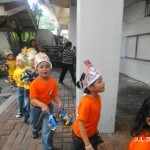 I miss this kind of event. 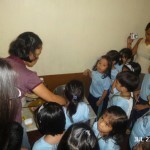 Naalala ang daming pagkain din sa school namin dati sa Davao at kainan din pagkatapos. 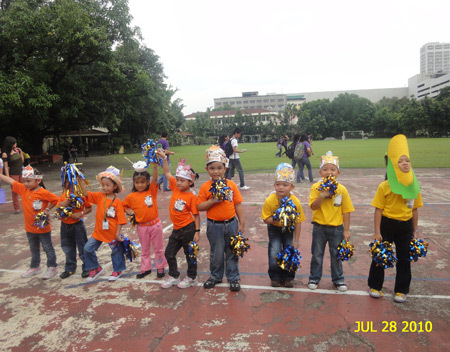 Napaka-colourful naman ng mga suot nila.